The Global Small Business Blog: Depending On Global Trade? We've Got You Covered. Depending On Global Trade? We've Got You Covered. While en route to Mexico this week, President Obama signed what the administration is calling an executive order on "streamlining the export/import process" while he was aboard Air Force One as he made his way to the North America Leaders Summit. What does the order mean? 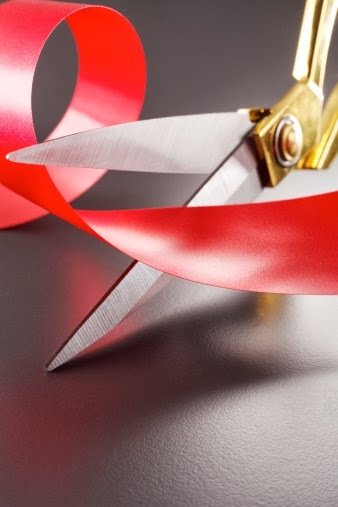 It will reduce the wait time (= cut red tape) for businesses exporting goods and services outside the USA. "This Executive Order is especially important to small and medium companies that depend on global trade," a White House statement said. "Once fully implemented, the ITDS [International Trade Data System] will dramatically reduce the time and expense for businesses to move the more than 50 million containers and $3.8 trillion worth of goods that cross our borders each year."